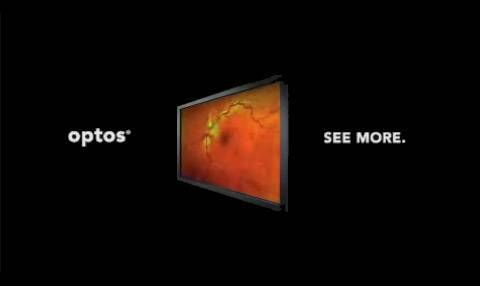 Technological Advancements In Eye Care: In staying true to our high standards of excellence in eye care it is important that we adapt to new changes in innovation and technology. Our office has recently received four new pieces of diagnostic equipment to better serve you. We now have a Frequency Doubling Technology (FDT) visual testing machine to quickly and accurately detect any peripheral vision loss. 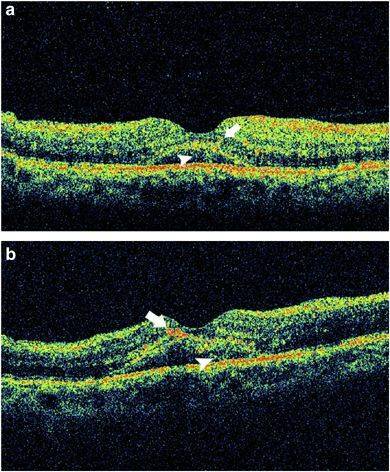 This screening machine is important in detecting diseases like early glaucoma, cataracts, vascular occlusions, neurological disorders, and even tumors. The advantage of the FDT over other conventional field testing machines is that it is much faster and easier for patients to use. It used to take up to ten to fifteen minutes with older machines, whereas now it takes only one to two minutes per screening. We’ve also acquired the newest Humphrey’s Visual Field (HVF) testing instrument. This is a more complete visual field testing, which maps out exactly where and to what extent the defects are in your peripheral vision. 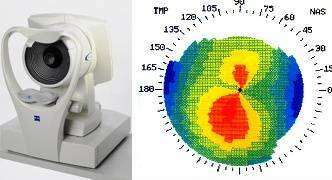 If we ever detect a visual defect on the FDT, we will be sure to perform this comprehensive visual field to measure the size of the defect. This test is a bit more time consuming, but it is the best at mapping out our patient’s vision. 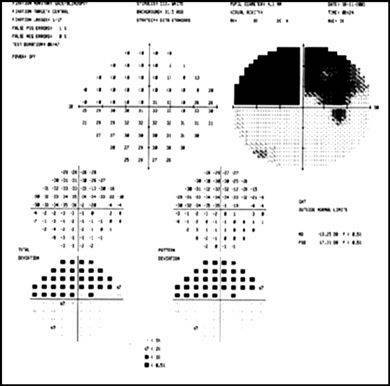 The Humphrey’s Visual Field is considered the gold standard in following peripheral vision loss due to ocular disease.